It’s a highly emotive question, isn’t it? Which are you most excited about, the Xbox One or the PlayStation 4? Everyone has their own thoughts and reasons to justify them, that’s what it makes opinions so great. With both the Sony PS4 and Microsoft Xbox One now at least partly announced – we still have plenty of questions to be answered, and we’ve not even seen the PS4 yet – people are now beginning to form their opinions on which game console they will pick up come the end of the year. If you’re really lucky, you might get both, but the majority will have to make a decision in a few months time. Of course, making that decision may be easy or difficult depending on your situation. Many are fans of a particular ecosystem, or just prefer the controller from one machine over the other. It might come down to the list of first party games that will be available like Halo, or God of War. Everyone has their reasons. When it comes down to cold, hard PS4 or Xbox One specs, both machines are actually rather similar. Both feature a 1.6GHz Jaguar CPU from AMD and both pack 8GB of memory. Beyond that it’s a minefield of unanswered questions and guesswork. How big will the hard disk be in the PS4? 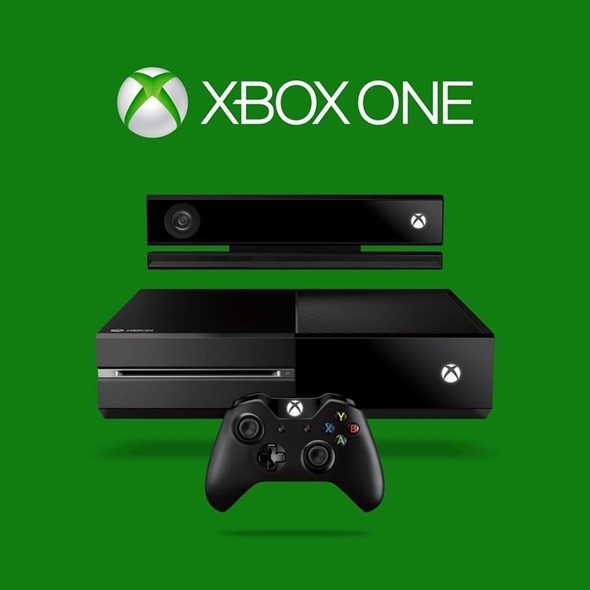 Just how will that 2nd user fee work with used games on Xbox One? For me, it’s a no brainer; we’ll get both in our household. Both myself and my wife are gamers and I’m lucky enough to be able to justify stumping up the cash for both by saying I need them for work. I don’t, obviously, but it ticks that checkbox at the back of my mind. If I did have to make a choice though, it would be the Xbox One all day long. I fell in love with the controller when the Xbox 360 first arrived, and unless the next generation DualShock 4 controller can really up its game, I’m not going to change my mind this generation. I like Microsoft’s first party games more, too, as well as the third party exclusives that find their way to Microsoft’s machines. My wife is the opposite. Remember those opinions I told you about? The real question for us though is to ask which machine you find yourselves the most giddy about. Will you be pre-ordering the Sony PlayStation 4 or Microsoft Xbox One later this year? Are you lucky enough to justify both, perhaps? Let us know in the handy poll we’ve provided, and let’s see what’s going on in your heads!